Take advantage of the opportunity to acquire a fantastic property right on O’Neal Lane. 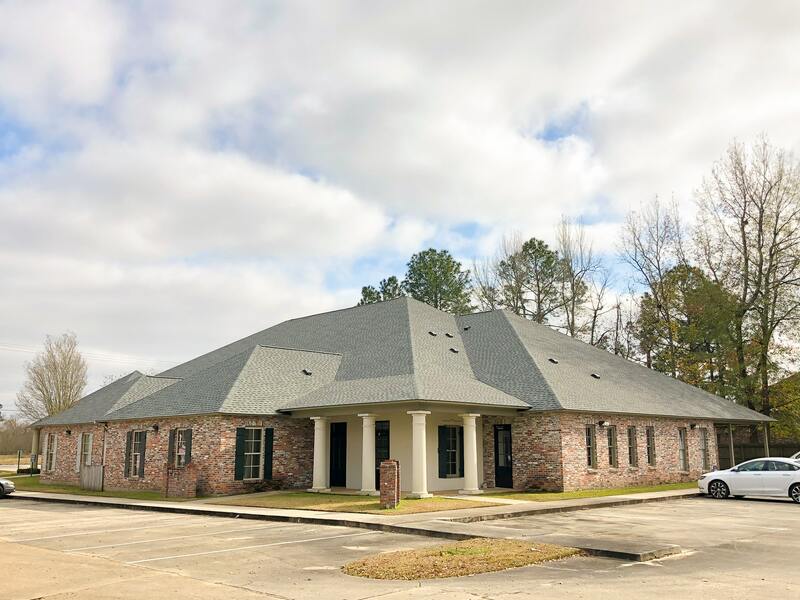 This 12,053-square-foot office building is located less than one mile from I-12 and Ochsner Medical Center. The office is perfectly situated for maximum exposure to passing traffic with ample parking on site. It also has available monument street signage and had a new roof installed in 2018. Current tenants include Lake After Hours. Two of three total units are currently available for lease and feature medical plumbing throughout. This well-maintained property presents a first-rate opportunity for tenants and investors alike. Click here to view the listing.